There has been some speculation that the brand-split could end in 2019 when Smackdown moves to Fox next October. Speculation has been that WWE will want the ratings for both shows to be high initially after the move. According to a recent report from the Wrestling Observer, however, Fox does not want to co-promote the same talent which will be on Raw every week. There are no plans at the moment to move back to single-brand PPVs, however. 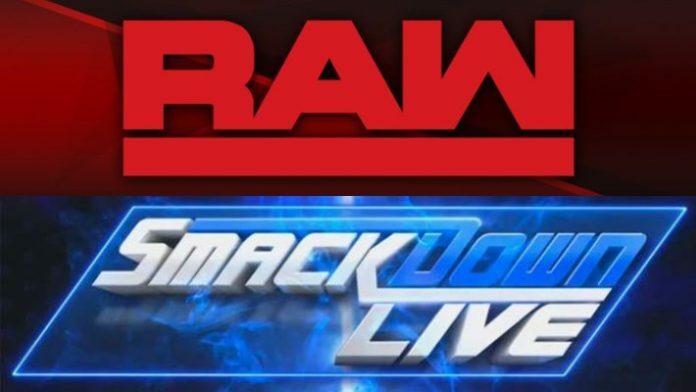 WWE’s new television deal with Fox begins on October 4th, 2019 when Smackdown will move to Friday nights. Vince McMahon released the following statement shortly after the 5-year deal was made official.